Ek Villain celebrates box office victory. 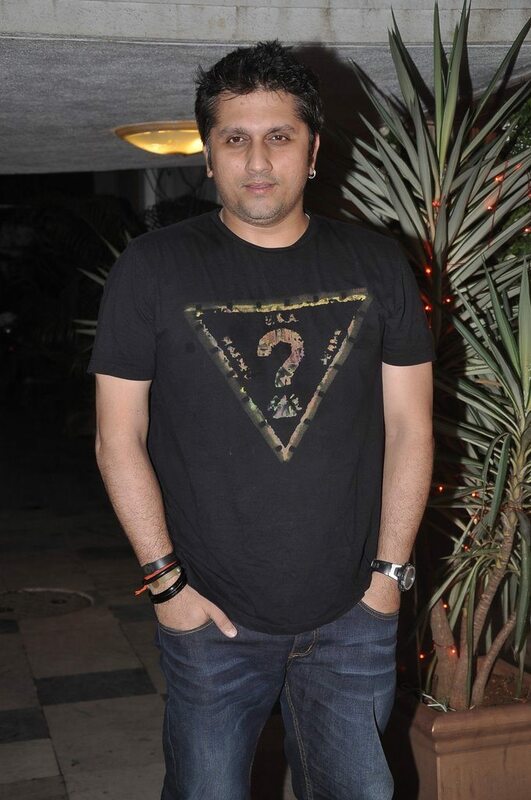 Director Mohit Suri’s directorial venture ‘Ek Villian’ has managed to rake up a sum of Rs. 80 crores at the box office and is slowly inching towards the 100 crore mark. The film and its team obviously have all the reasons to celebrate and thus, the entire gang – Shraddha Kapoor, Sidharth Malhotra, Mohit Suri – celebrated in Mumbai city on 5th July, 2014. 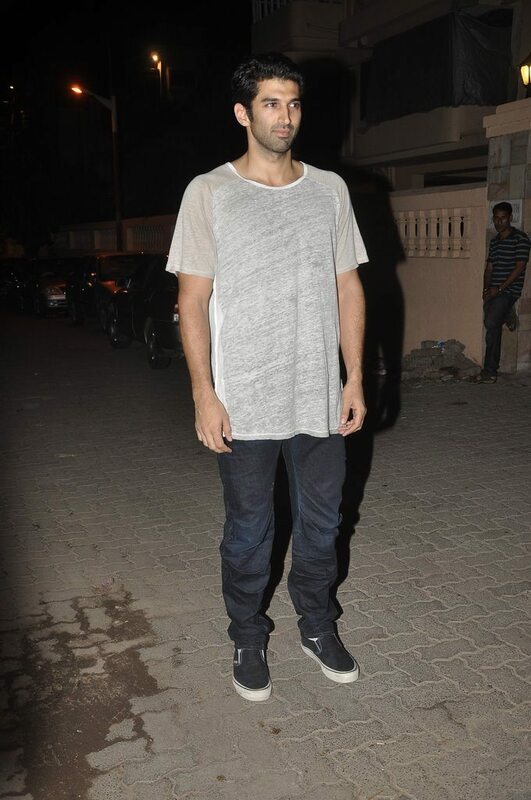 The bash was also attended by parents-to-be Riteish Deshmuk and Genelia D’souza and actor Aditya Roy Kapoor. Recently proclaimed damsel in distress – Shraddha Kapoor – was in a happy mood as the ugly spat between her and media photographers seems to be put behind. Actor/ director Kamaal R Khan was also at the success bash. 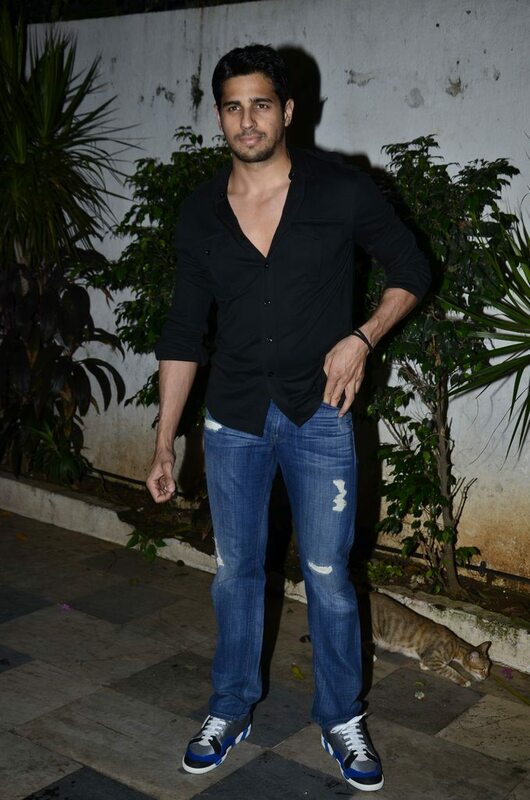 The mood of the evening seemed to be casual as Sidharth sported a black shirt – we must the say that the buttoned down look is sure to woo the ladies – while Shraddha was also wearing a plain-jane green top with denim blues.